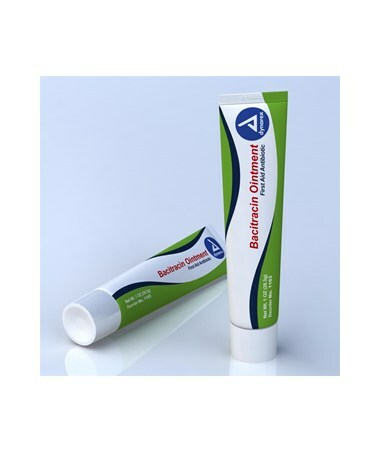 Dynarex Bacitracin Ointment is great for helping prevent infection in minor wounds, scrapes, and burns. 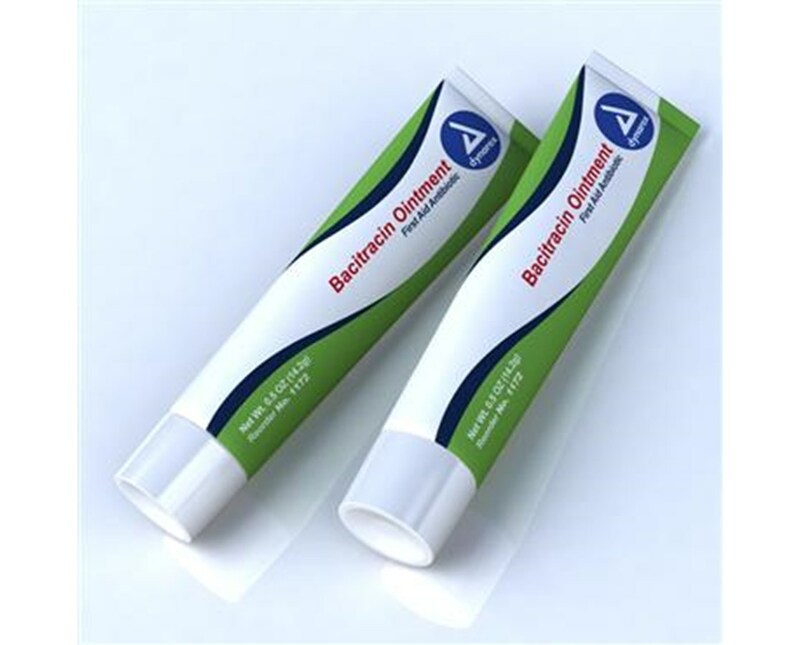 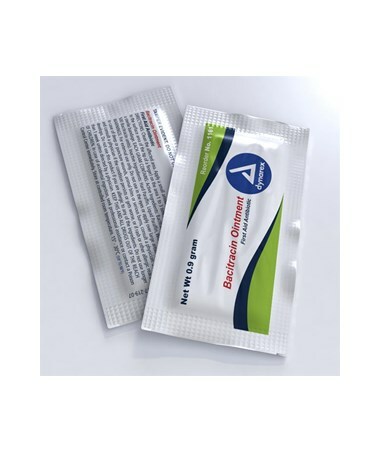 Dynarex Bacitracin Ointment helps in inhibiting bacterial growth and is ideal for hospitals, clinics, physician offices, home, and even on-the-go first-aid kits. 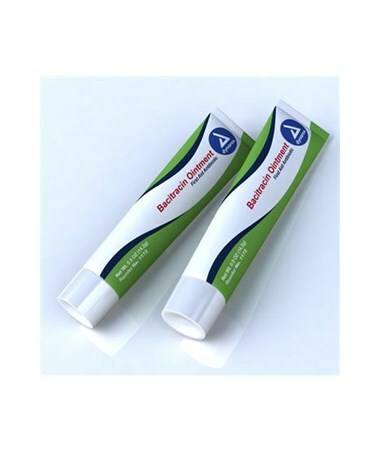 Available in a variety of sizes and packages to suit your specific needs.